Rostrevor Holidays is a family run business started by Liam and Eileen Baxter in 1989. The idea came about as part of a farm diversification scheme on their out farm, as they saw the potential for tourism in such a beautiful area. 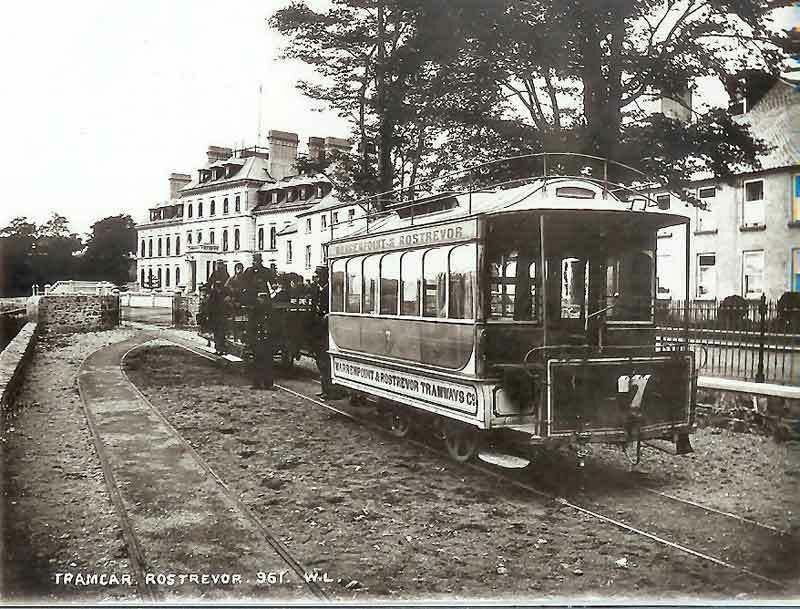 The Rostrevor area was traditionally a popular tourist area, with the tram bringing visitors to hotels such as The Great Northern and The Roxboro. Rostrevor has a long tradition of being a popular place to holiday. Work started on building the new cottages where the derelict farm buildings once stood. Leckan Mor and Leckan Beg taking the place of the old Farm House, whilst Crotlieve was built on the grounds of the Cow Byre. It is obvious that those responsible for first building on this land chose their location wisely, as the cottages have great views down the valley and across the mountains. Looking out of Leckan Mor window across the valley, it is possible to see the rows from the old potato fields, and beside this, the flax hole used for the processing of linen. Popularity grew, and a couple of years later, Cnoc Si, Tievedockarragh, Slieve Martin, and The Ceili House were built in a surrounding “Clachan”. Every good neighbourhood in Ireland of the olden days had a “Ceili House”, a place where the neighbours would gather to play music, and tell stories. The Ceili House at Rostrevor Holidays is now adapted to allow for accommodation as well, but is still a popular place for gatherings and concerts, and has the traditional fireplace and flagstone floor. In fact Radio Ulster broadcast their “Coming Home for Christmas” concert from here on Christmas day, 2010. In 2001, the 5-star Houses, Carnaclasha and Owenabwee were built, as the Mournes became increasingly popular. These are ideal for family reunions, with large ensuite rooms, and plenty of space. Throughout the 20-plus years of running Rostrevor Holidays, sharing their love of the local area and making guests feel welcome and at home, has been the way of business for Liam and Eileen. Raising six children at the same time has meant that there was always someone about to lend a helping hand as well! Many of the guests return year on year, and have grown along side the family and business. 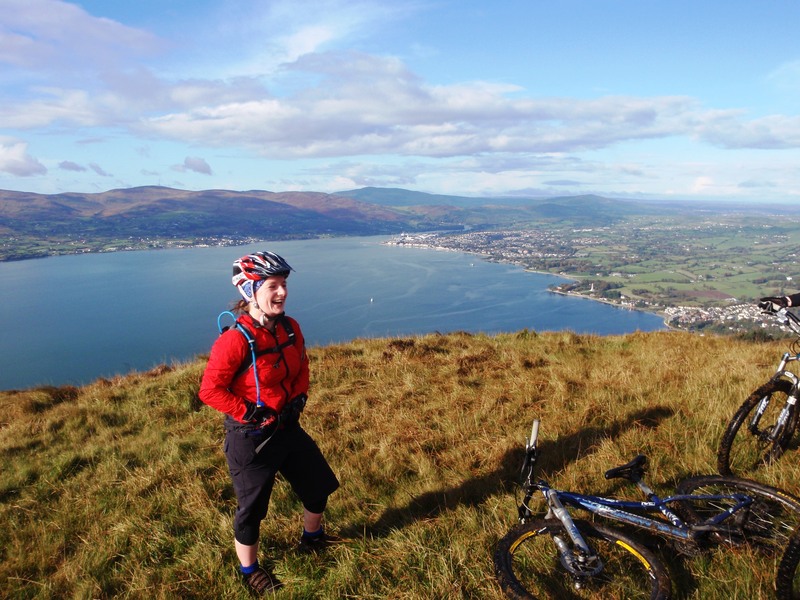 Didi has joined the family business, and will help you arrange activities and trips during your stay at Rostrevor Holidays. Liam and Eileen’s daughter, Didi, now works alongside them, and is hoping to build on the activity side of things at the cottages. So if you need some suggestions on where is the best place for a good cup of coffee, or want a guide for walking or cycling, or perhaps what to do with the children for a full week, she should be able to help you out with some suggestions – all tried and tested!